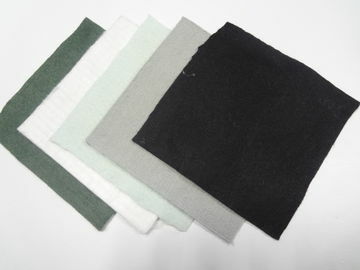 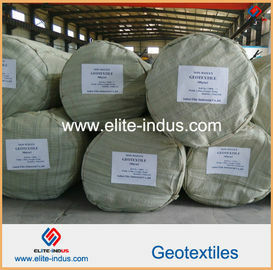 EltTex-NWS-PET Short fiber need punched geotextile is made of polyester. 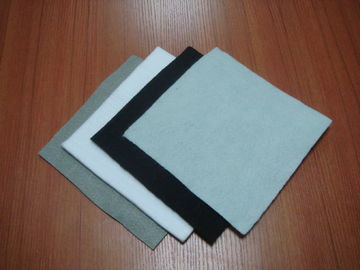 It is production process include fluffing, comb, mix, laying then needle punched. 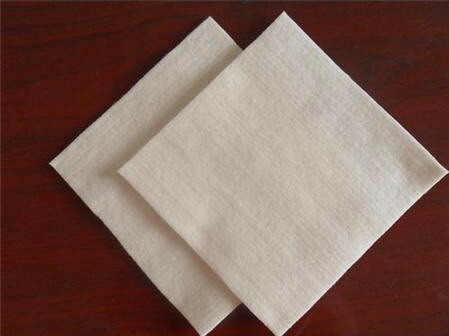 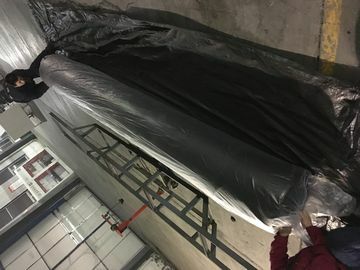 3, Anti erosion, its raw material of polypropylene or polyester is anti acid and alkaline resist to corrosion and insects, also anti-oxidation. 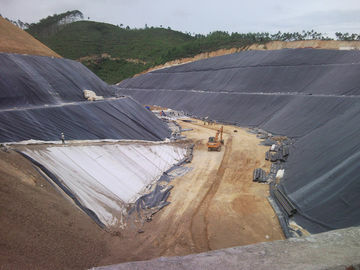 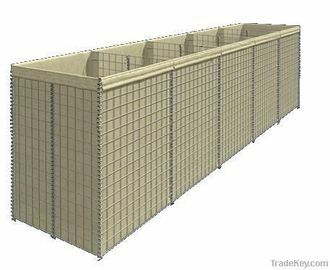 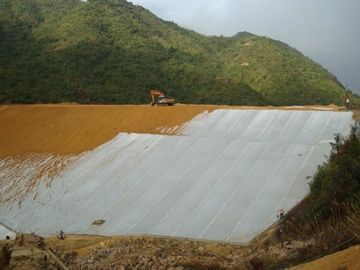 It is widely used for separation, filtration, drainage, reinforcement, protection, sealing in reservoir, hydropower, highway, railway, port, airport, sports ground, tunnel, coastal beach, reclamation, environmental area.